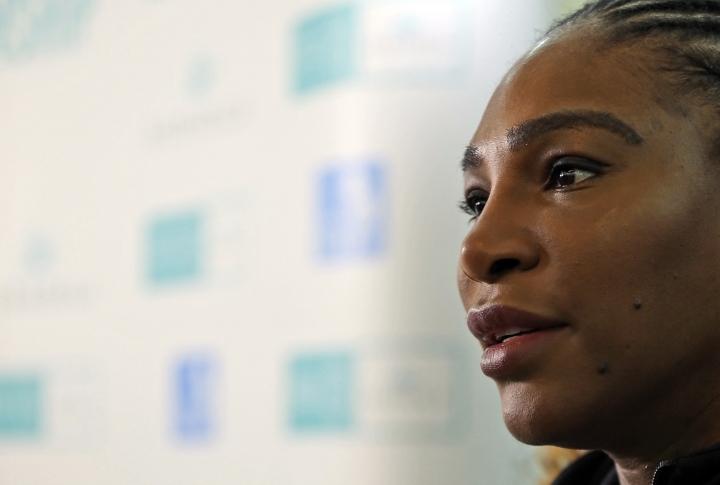 ABU DHABI, United Arab Emirates — Serena Williams has welcomed the extra protection given to new mothers when they return to the women's tennis tour. "It's great," the 23-time Grand Slam champion said on Thursday in quotes published by BBC Sport. "Women that are younger can go out there and have kids and not have to worry about it, and not have to wait until the twilight of their years to have children." The WTA rule changes were agreed on this month and are meant to ensure players are not penalized after they return from pregnancy or an injury that causes a long absence. The changes were prompted in part by the experiences of former No. 1 players Williams and Victoria Azarenka, both of whom returned to competition after giving birth. "Having gone through the experience myself really opened my eyes. Would I have done it sooner had there been different rule changes? I don't know," Williams said in Abu Dhabi ahead of an exhibition tournament where she played her sister Venus in a one-off match. "But now there is an opportunity, people don't have to ask that question." 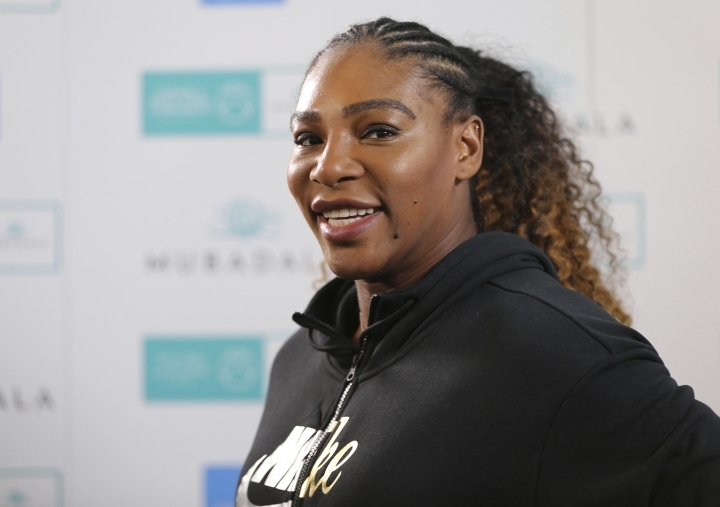 Williams was unseeded at the French Open in her first major since the birth of her daughter — despite having won the previous major she played, the 2017 Australian Open. Williams was seeded 25th at Wimbledon and 17th at the U.S. Open, and she reached the finals and lost at both of those majors.